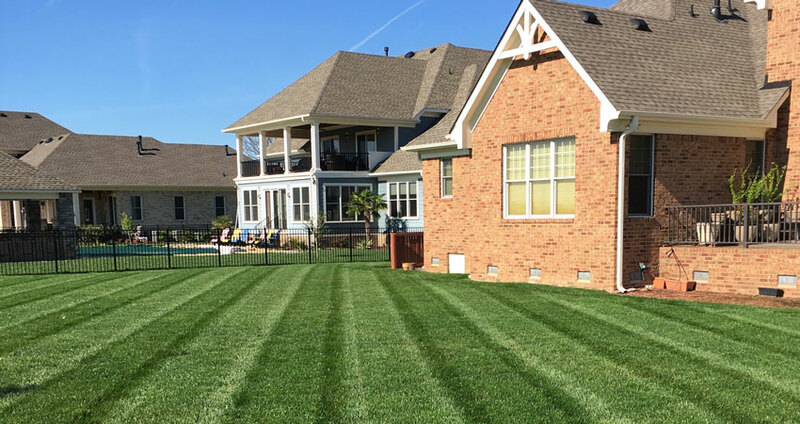 Lawn & Garden Care | Landworks Unlimited, Inc.
First impressions mean everything and in the landscape business it's called curb appeal. 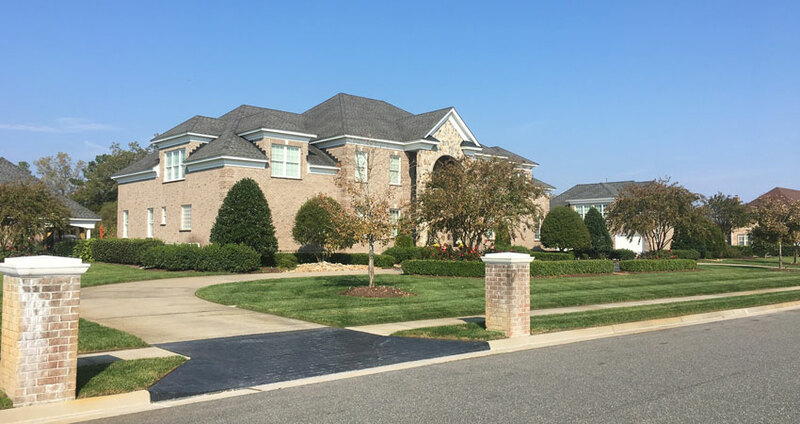 Your home is one of the most expensive investments and something you retreat to everyday. Driving up to your house should be a relief, not stress by what you have to do. 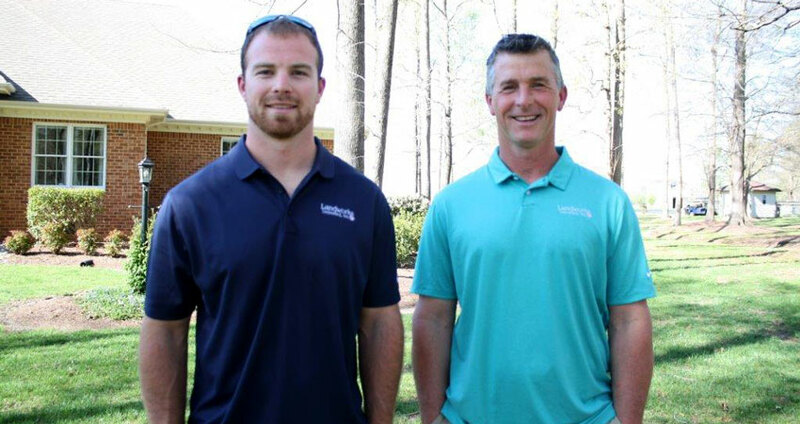 Protect your investment and landscape by letting Landworks Unlimited, Inc. properly fertilize, prune, trim, and mow to create that professional looking yard or commercial property. 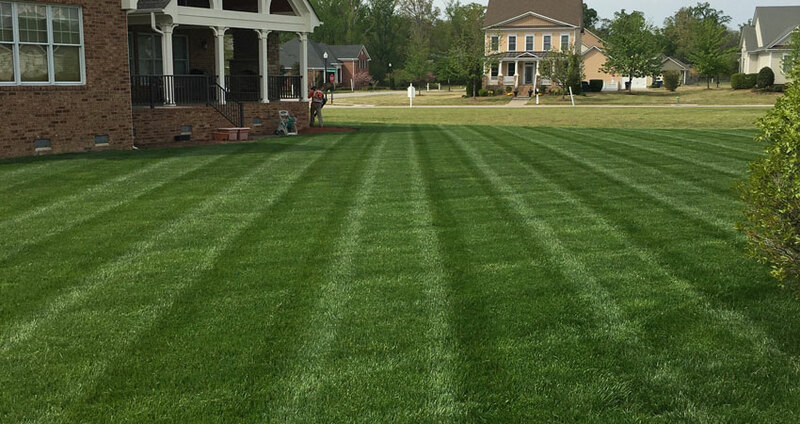 We are certified and licensed in pesticides and fertilizers. 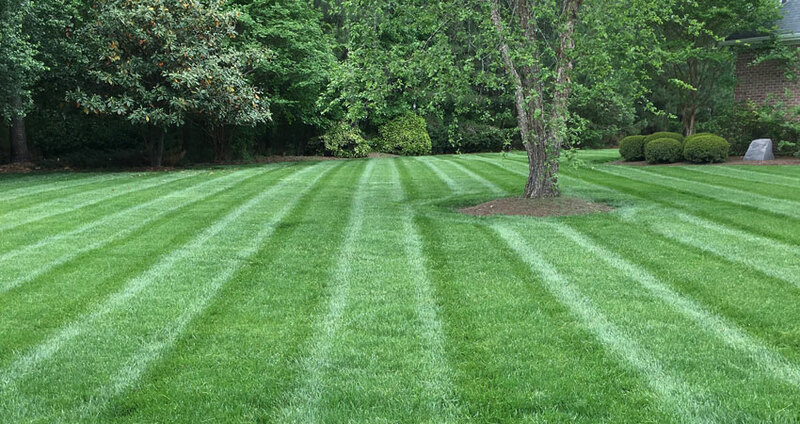 Don't fret over trying to keep up a lush lawn and garden. 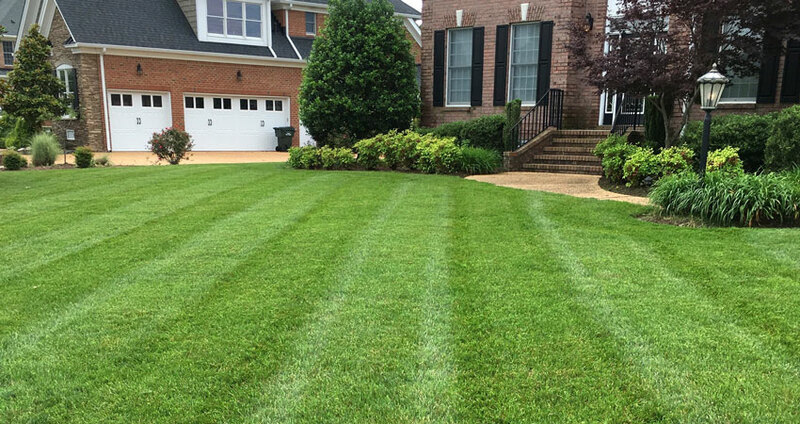 We will handle all of the pruning, mowing and fertilizing so you can drive up to your home or business and know your lawn needs are taken care of in the right way.